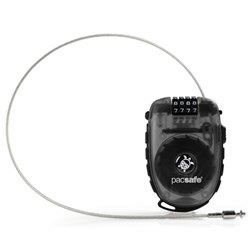 The Pacsafe Vibe 150 - Grey Camo has many exciting features for users of all types. 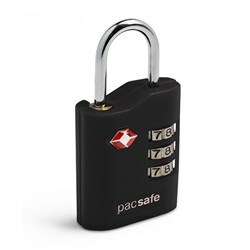 It's one of FactoryOutletStore's best selling Pacsafe Vibe. You can extend the lifetime of your Pacsafe Vibe 150 - Grey Camo with the purchase of a FactoryOutletStore Factory Protection Plan. 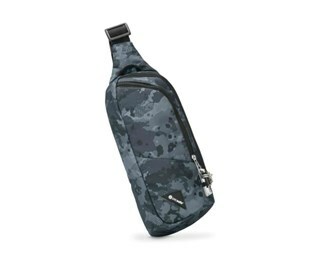 See the Pacsafe Vibe 150 - Grey Camo gallery images above for more product views. 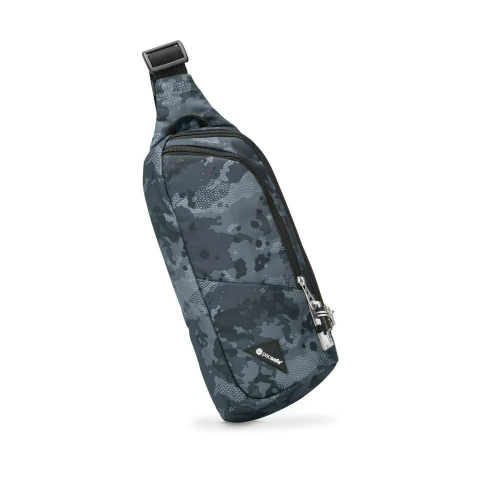 FactoryOutletStore stocks a full line of accessories like 4 Dial Retractable Cable Lock and Combination Lock for the Pacsafe Vibe 150 - Grey Camo. The Pacsafe Vibe 150 - Grey Camo is sold as a Brand New Unopened Item.